Why in the world would a whole family spend every, waking moment with dogs? Once you have loved a Cane Corso, you will never be the same. Why? Why in the world would a whole family spend every, waking moment with dogs? Why would they invest their hearts, resources and years on a breed? Why are they willing to share everything they have learned and still are selective about who they accept in the dog family? Why? Because once you have loved a Cane Corso, you will never be the same. In the spring of 1995, I went looking for a true family guardian and devoted companion. When I saw the Cane Corso in a rare breed magazine, my heart leaped. I just knew this was the breed for me. I saved my pennies and purchased my first puppy. When I saw how devoted to my children and protective of my home this girl was, the die was cast, and CastleGuard was born. Several years later, I married Merle, and he too became a Corso addict. You see, Cane Corsos are like Lays potato chips; you can’t have just one! In the early years, we traveled the country of origin, Italy, gathering knowledge of the historic dogs and learning from their breeders. Long before it was common practice to import, we were forging the way. Our foundation rests on historical dogs from Italy and the US. Now 20+ years, our breeding endeavors have created one of World’s elite bloodlines. We breed to the standard; reflecting historical type. We don’t chase size, color or breeding fads. We are renowned, worldwide, for emphasizing functional structure, effortless movement, and athletic ability. Producing healthy dogs is a priority. CastleGuard is proud to say we utilize health screening; including, but not limited to certification of hips, elbows, and hearts. Our program was one of the first in the US to achieve 100% certified hips in our breeding stock. Because of this foundation, we have been able to produce a large number of the world’s best Pennhip scores for the Breed. Generations of health testing our program has greatly bettered the odds against Hip Dysplasia and other common health issues. We have less than a 5% total replacement occurrence. We believe in breed Education! We devote a substantial amount of time to clients, passing along all the information they need to raise a well adjusted, healthy breed ambassador. We are dedicated to equipping the next generation of breeders and enthusiasts as well. We believe mentoring the future will preserve the breed’s past. CastleGuard is set apart because of our accomplishments, our philosophy and our profound dedication to the breed. Over the last 20+ years, our breeding program has consistently set the bar for excellence. 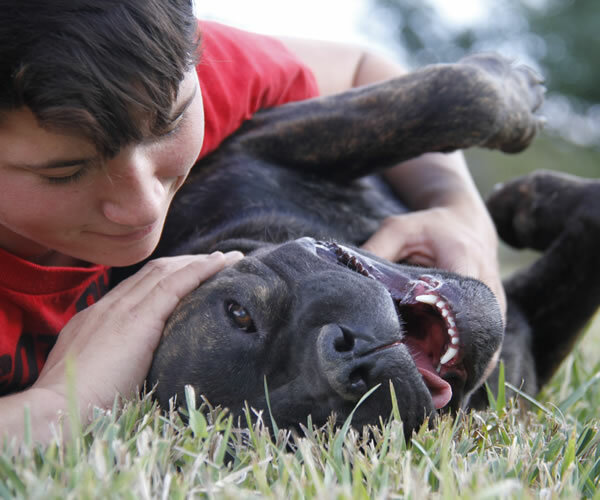 The Cane Corso is more than a hobby to us; it is our passion. The Team: CastleGuard is a family affair, and each member takes their involvement with the breed seriously. 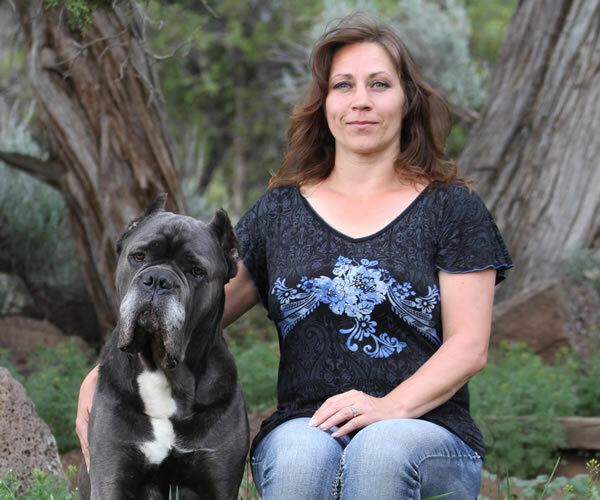 Merle and Shauna are prominent members of the Cane Corso community. 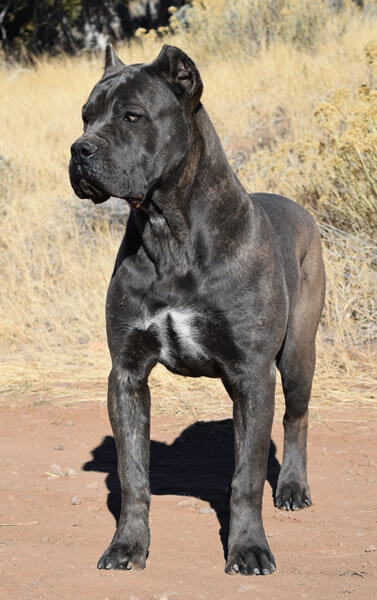 They are active in the Cane Corso National Breed Club; CCAA, and have been supportive members since 1997. Shauna served on the Club’s Board of Directors from 2000 to 2016. First as Breeder Representative, and then for most of her tenure was the Director of Breed Education. She authored the education Materials used by Judges and breeders in the US for advanced instruction. She has traveled the US giving Breed and reproduction seminars. Her articles have been published in 4 countries and 8 different magazines. She is an AKC breed mentor and breeder judge. She has years of experience as a Vet Tech and in animal husbandry. Taylor and Jade DeMoss are an intricate part of our program. The twins have been training and competing on a national level since they were children. Now as adults, they are involved with all the aspects of the program. Even the grandkids are part of rising and training Castleguard Corsos. 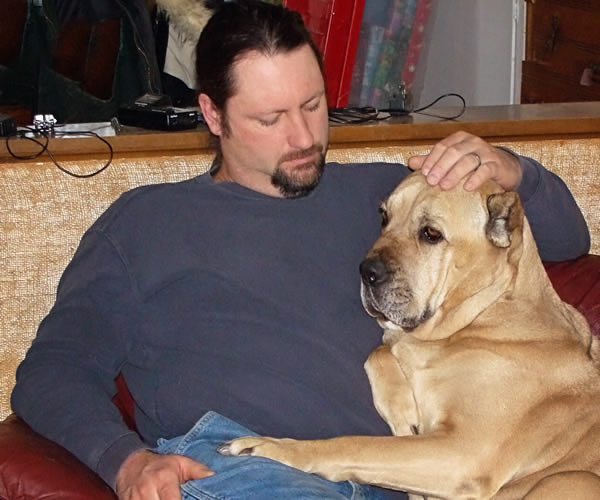 View CastleGuard Cane Corso's photo Gallery of our Family and dogs over the years!